This marks the end of winter 2017. Alex Txikon and the team vacate the stage for spring season, as strong wind and prediction of worsening weather thwarts the summit-bid. They could only reach C2 this time. A month ago, during first summit attempt, they made it to the South Col but were pushed back by strong wind. After spending ten days in Kathmandu and waiting in Base Camp for as many days due to bad weather, Alex Txikon decided to go for a final summit-push earlier this week. The weather window wasn’t good enough for a real summit-attempt, though. 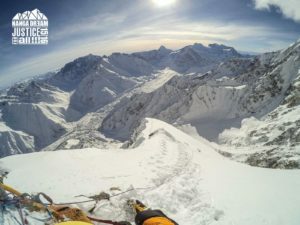 The team climbed to C2 on March 6th. Their plan was to reach C4 on 7th and climb to the summit on 8th. 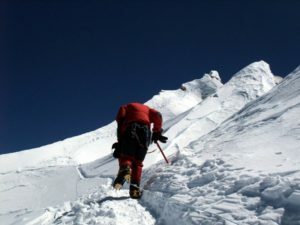 Alex Txikon and team launched first summit push in second week of February. Despite extreme cold at night and a few damaged sections of fixed route, the ascent to C2 [followed by a day’s rest] and C3 climb went pretty smoothly. All hell broke loose from there on, though. On February 13th, the team fought against strong wind and extreme cold to reach C4. They expected the wind to recede but it didn’t happen. At South Col, the six men team was unable to install even a single tent. They retreated to C3. The conditions remained equally bad and the team descended to BC over next couple of days. 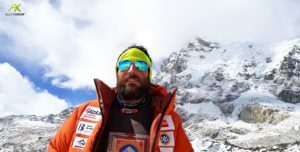 Alex Txikon bagged the first winter ascent of Nanga Parbat, together with Simone Moro and Ali Sadpara, in winter 2016. 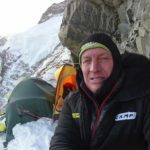 He had previously attempted Nanga Parbat in 2015 and was part of two GI winter expeditions [2011 and 2012]. Txikon has climbed eleven eight-thousanders thus far. Everest will be a busy place during spring season. 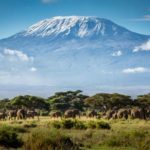 However, there will be at least one special expedition. 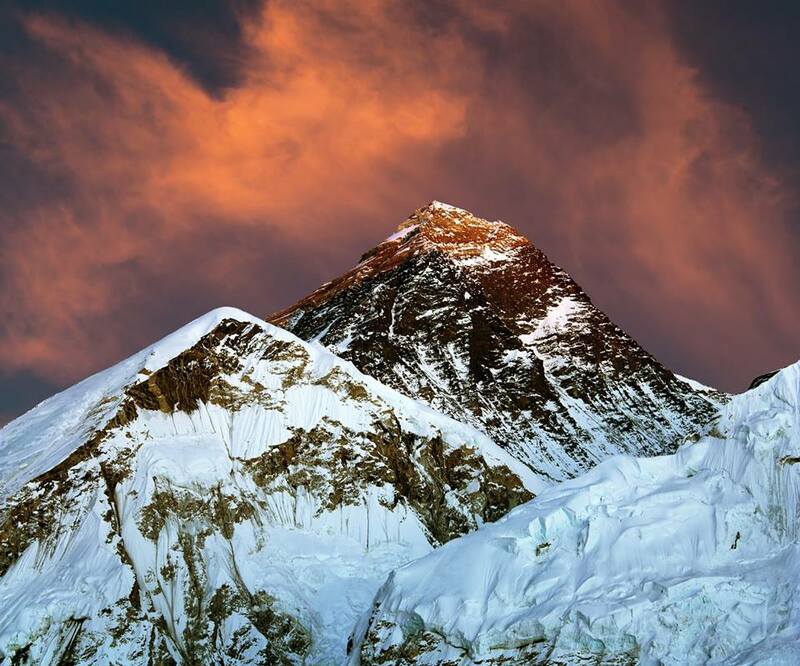 Ueli Steck, Tenji Sherpa, David Goettler and Herve Barmasse are already in Nepal and are preparing for Everest-Lhotse traverse since past few weeks. More news soon, as we start the spring 2017 coverage.